A new senior pastor has just assumed office of a small to mid-sized church and despite his best efforts like having a welcome ministry, running seeker-friendly services and organizing home visitations etc., new people don’t seem to be staying. What could be happening? You’re excited about the call given by your pastor to be a praying body of believers and to support the weekly prayer meetings. Yet deep down inside you suspect that it won’t have a real impact on your church. This has happened with clarion calls and pastors in the history of the church. The big moves of God only seem to happen elsewhere. What is wrong with your church? If you can identify with these thoughts and examples, your church may be facing a cultural climate called the “performance-esteem pull-back effect”. In our performance-oriented culture today, not seeing improvements in key areas of your church affects the morale of your members and may actually impede the church from moving forward with the energy and momentum that God intends. 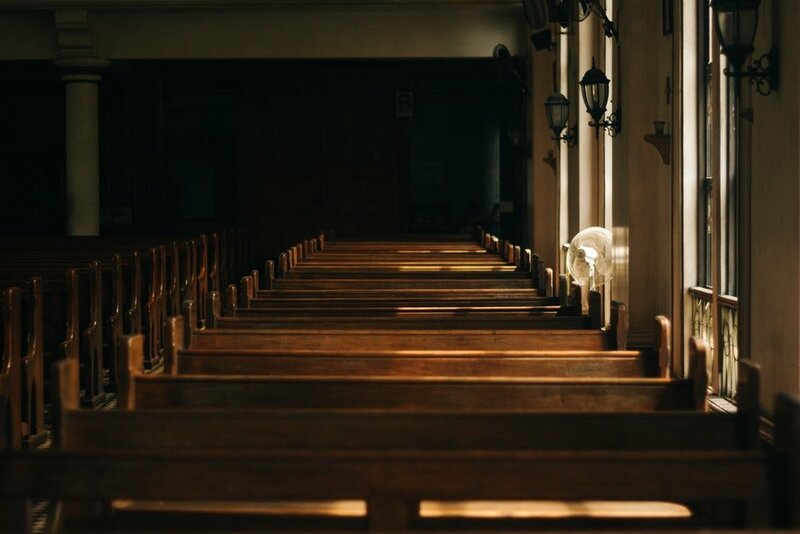 People struggle with the feeling of being a “failure” and perception that “God only works in other churches, but not ours”. This may lead some to leave to join other ‘more successful’ churches, and it may also cause those who stay to drive the church even harder to ‘fix the problem’. People have worked hard but have not seen results. There are high-points on several occasions, but these fizzle out quickly. Future calls to action thus seem to be met with a lukewarm response. A doubt and fear of repeated failure leads some members to label and blame different groups of people and leaders, often comparing them to other well-known leaders or churches. This results in fragmentation and disunity in an already-struggling church. For example, the perception that “God only works in other churches” is usually accompanied by the belief that “there is something special about the anointed few” and “we are not so anointed”. Throughout history, God has used people of different backgrounds and talents to accomplish His will. God can anoint every one of us for His purposes. Let’s be open to new things of God, and let faith and anticipation arise to embrace what God wants to teach us. Resist comparison. Allow God to deal with the issues of the heart in this season of your church’s development and you will be ready for Him to bring your church to its next season. What other indicators of the Performance-Esteem pull-back effect have you observed in your church? What are the successes and failures you’ve experienced in trying to help your church navigate this effect? Share your thoughts and let me know how this post has helped you! Please note that helpful and edifying comments submitted may be included in a future book for the resourcing of churches. We will be blessing 5 readers with Ps. Philip’s upcoming book on this topic so leave a comment below and we will be in touch! Previous Post: Is Church Culture Resisting Your Leadership Efforts? Next Post – Chapter 2: Does Your Church Have A Painful Past? Staying faithful to God’s Word, being fearful of God’s commandments and in fervent pursuit to respond to God’s calling is my takeaway for success in God’s sight. Well done good and faithful servant would be the ultimate goal. Is Church Culture Resisting Your Leadership Efforts? Chapter 2: Does Your Church Have A Painful Past?